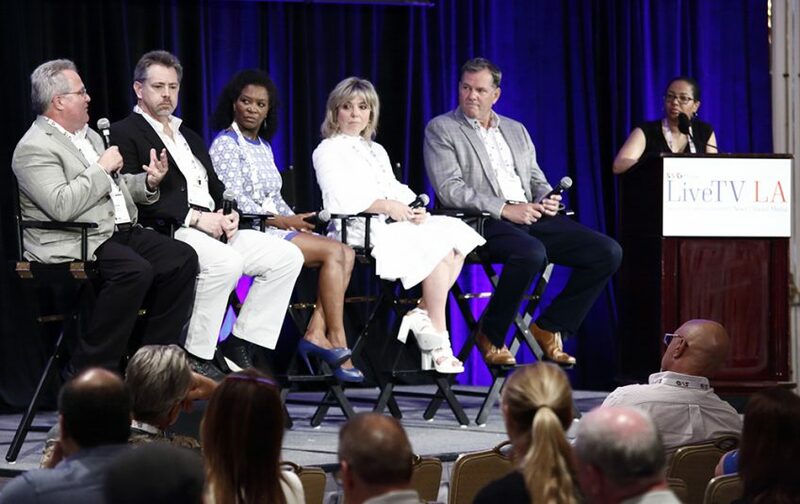 On July 19, SVG hosted nearly 300 people from across the Los Angeles production community for three concurrent events: LiveTV:LA, Sports Imaging Forum, and Facebook Video Boot Camp. 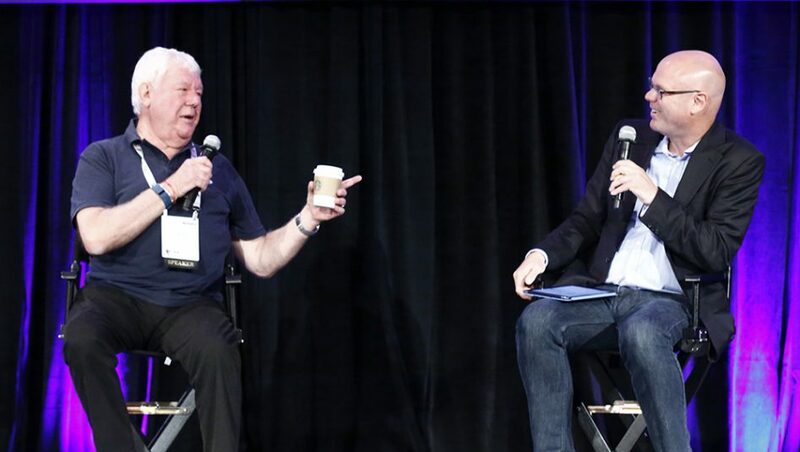 The highlight of the day, undoubtedly, was a highly entertaining keynote conversation with legendary producer David Hill, who expounded on everything from millennial viewers to the inspiration he has drawn from both videogames and his Toyota Sienna minivan to his overall view of the television industry (it’s healthy). 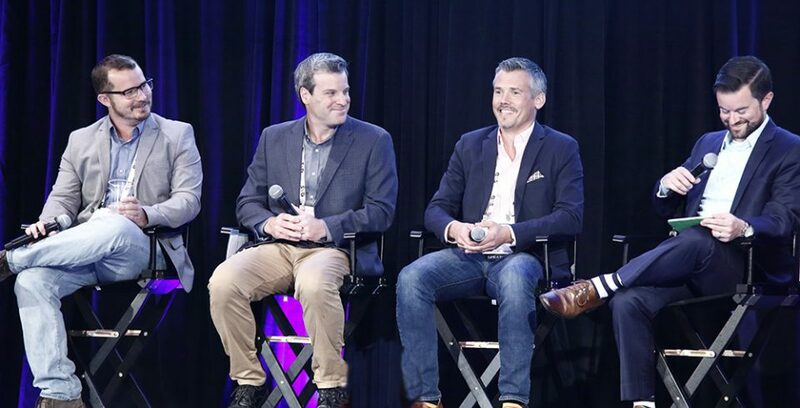 In addition, LiveTV:LA featured a Production Executive Roundtable, Digital Leaders Roundtable, Esports Q&A, and a sessions addressing REMI, At-Home Production, IP, and the Changing Face of Live Event Production. 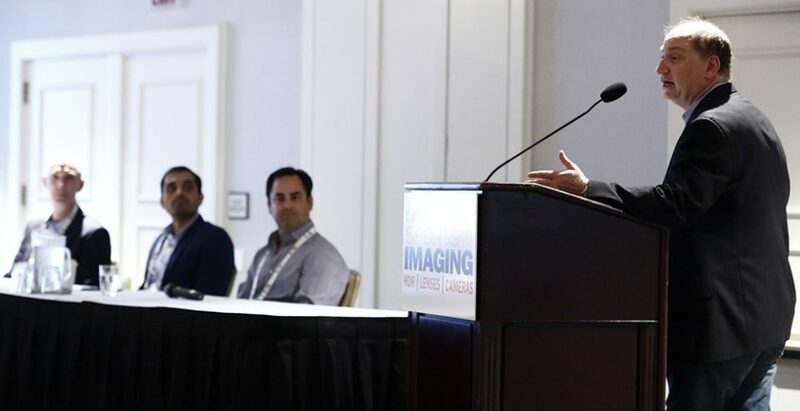 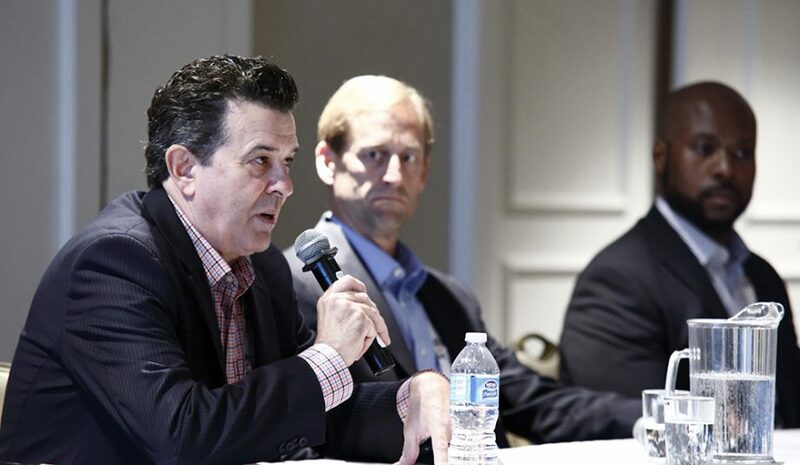 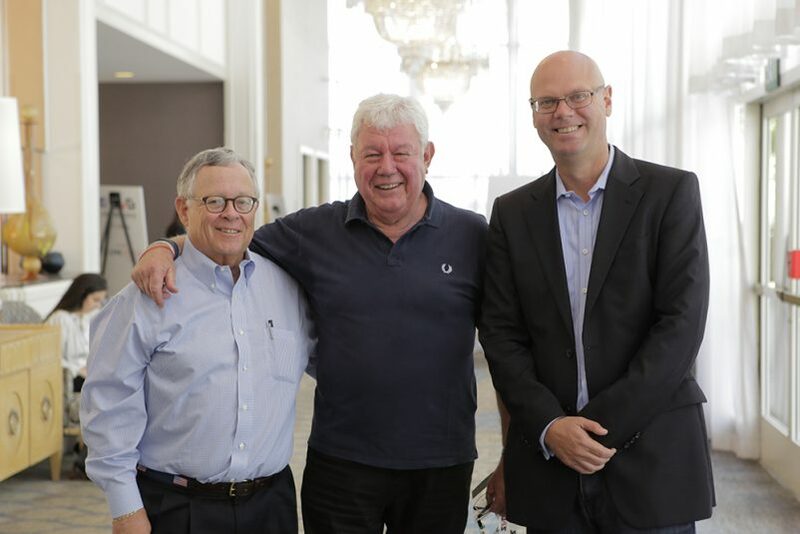 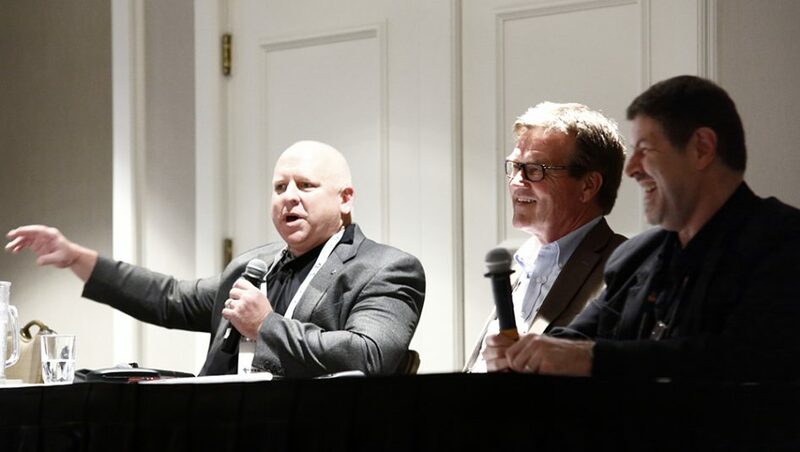 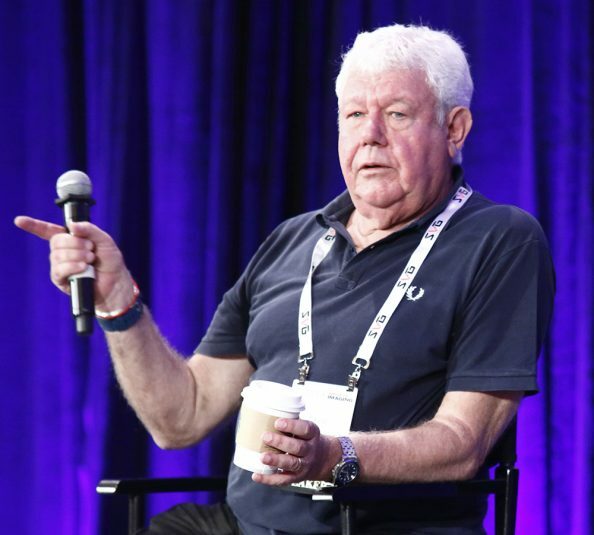 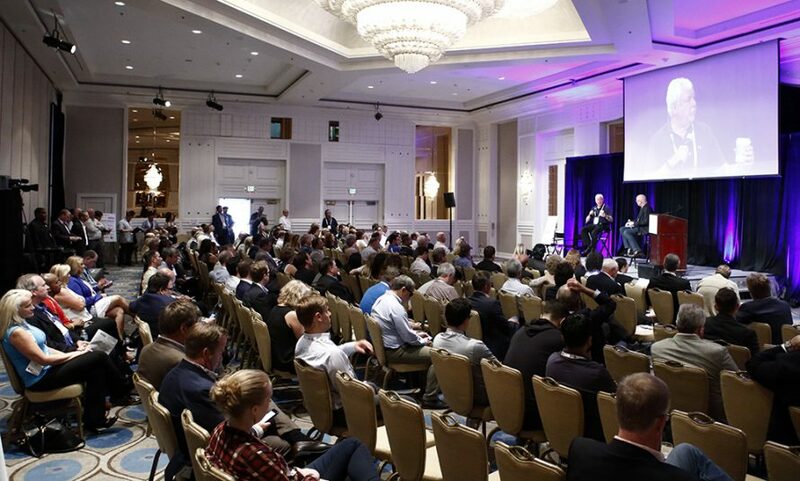 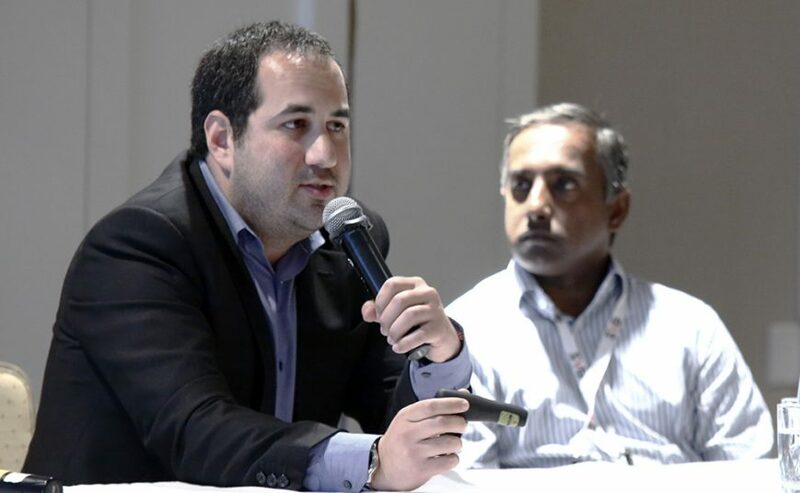 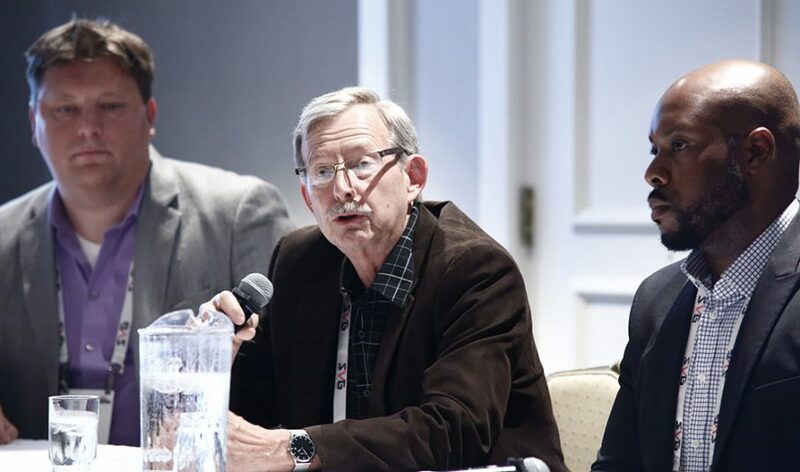 Meanwhile, the Sports Imaging Forum featured a panel entitled The Big Picture of Live Event Imaging, as well as sessions touching on virtual reality camera systems, broadcast cameras, lenses, speciality cameras, HDR, and wireless and cellular cameras. 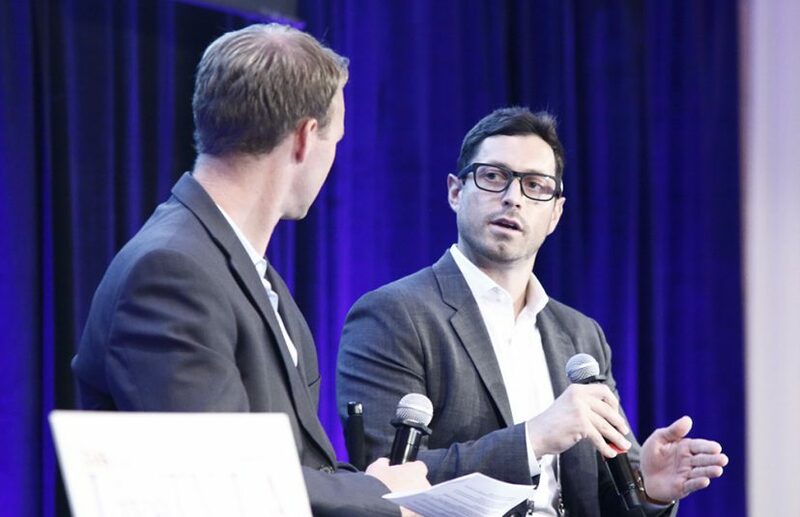 The Facebook Video Boot Camp featured top speakers from both Facebook and Univision Deportes. 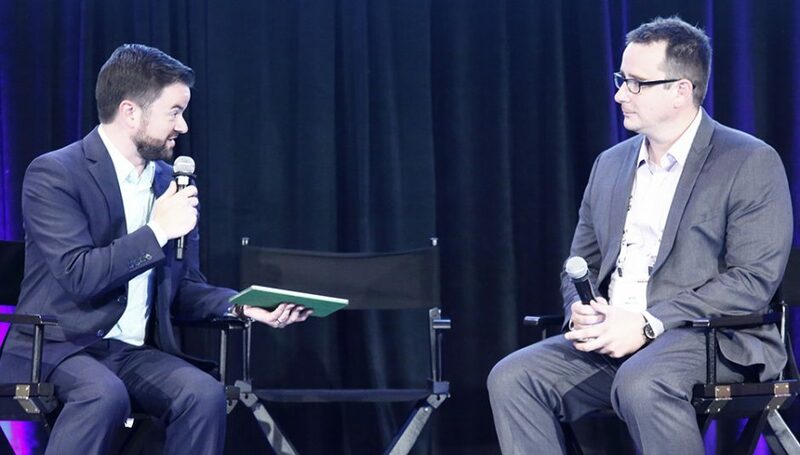 Check out the photo gallery below for some of the highlights of the day.